Travel has been my lifetime career which has led me to experience many destinations worldwide. I have a firm knowledge base to meet your travel needs including Destination Weddings, Cruises including European River Cruising. 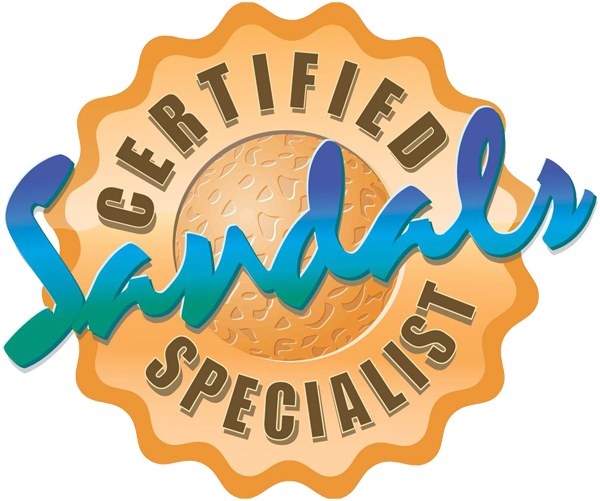 I especially enjoy Sandals properties and have been certified as a Sandals Specialist. 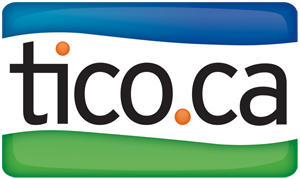 As your Travel Consultant I look forward to meeting you and exceeding your expections.